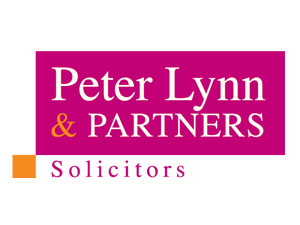 Leading South Wales solicitors firm Peter Lynn and Partners is to open up a new office in Cardiff. The base in Windsor Place, which will open on June 29th, is being headed up by experienced solicitor Darren Lewis and complements PL&P’s five other offices in Swansea, Mumbles, Morriston, Pontardawe and Ystradgynlais. “We are delighted to be opening up an office in Cardiff and equally delighted that a solicitor of Darren’s experience is to run the operation. He is very experienced in commercial property law is to oversee the operation,” said Peter Lynn, Senior Partner at PL&P. Darren, who joins from another Cardiff firm with his entire caseload, will be assisted by another experienced lawyer Jordan Martin. Neath-born Darren studied Law at Cardiff University, and completed the Legal Practice at Cardiff Law School. He trained and qualified at renowned Linnells in Oxford before returning to Cardiff in 2002 to work for Dolmans becoming a Partner there before moving to Thomas Simon in November 2007. “I am delighted to be opening a new office for Peter Lynn & Partners at Windsor Place, Cardiff and be part of this young dynamic law firm,” said Darren. 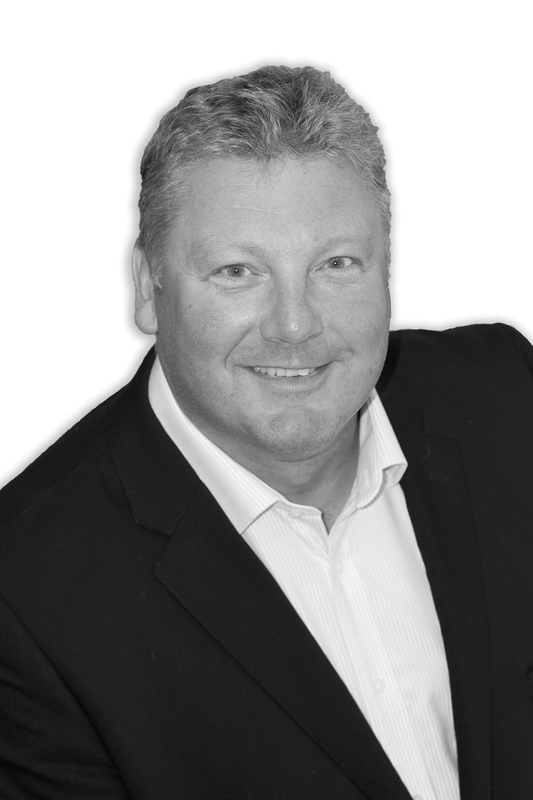 “From the Cardiff office I will be able to continue to provide specialist property advice to my existing clients whilst looking to further expand the client base all along the M4 corridor. “I will in addition be working closely with my fellow partner Chris Tymanowski in providing advice to the firm’s South and Wales based clients.